A very popular retro clock. As a desktop clock or to hang on the wall. With a stainless steel casing and equipped with Japanese precision timekeeping, this retro clock will accurately count down the minutes and hours. 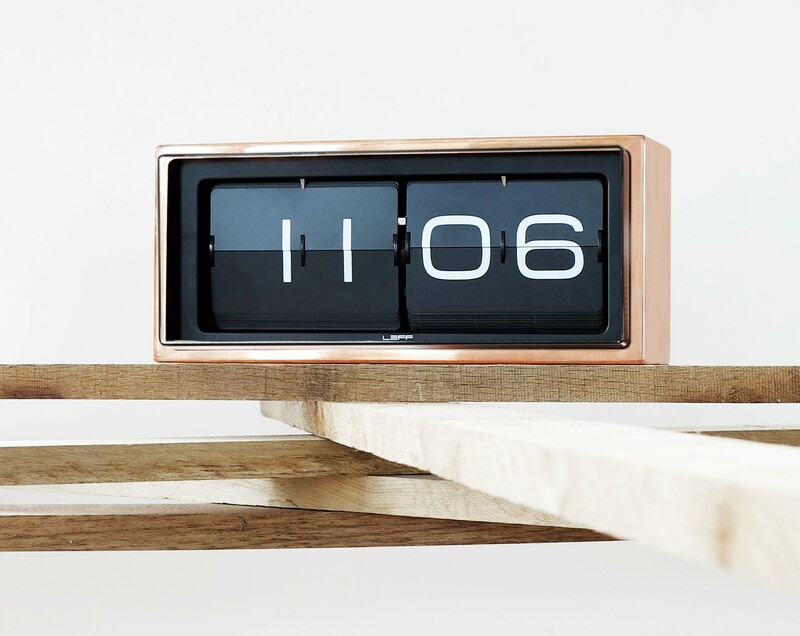 A great looking and popular retro clock. 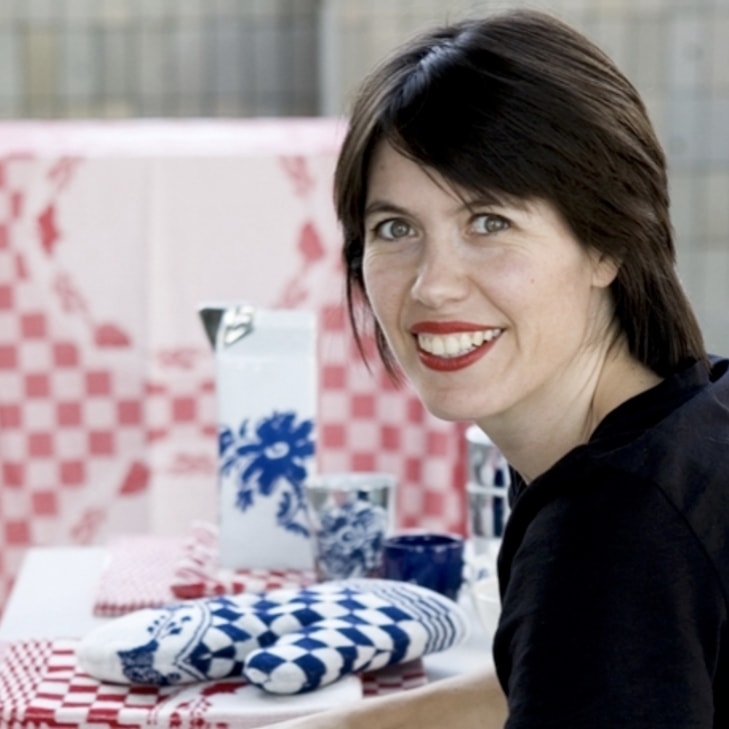 Smart steel design. 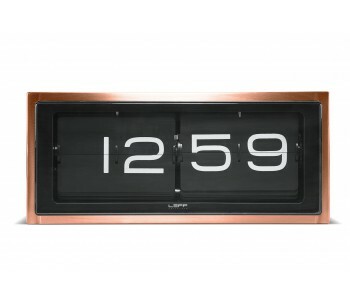 The copper-colored stainless steel clock is an unusual item, suitable for the desktop or on the wall. A tough choice, because this accessory suits every room. 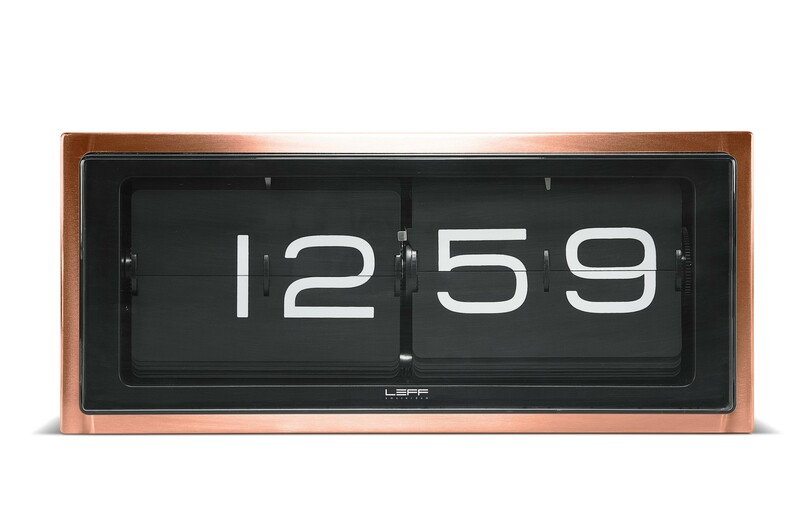 The clock uses Japanese precision timekeeping, and has a 24-hour display. A leaf flips over every minute, making it hard to take your eyes off of it. 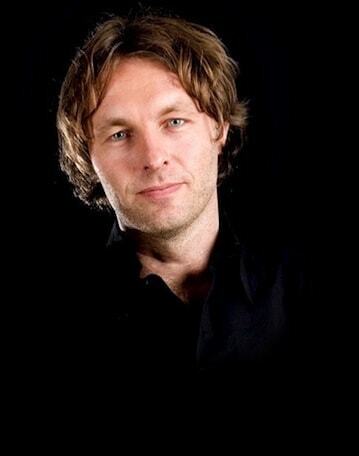 It is a combination of creativity and technology, exactly as intended by designer Erwin Termaat. 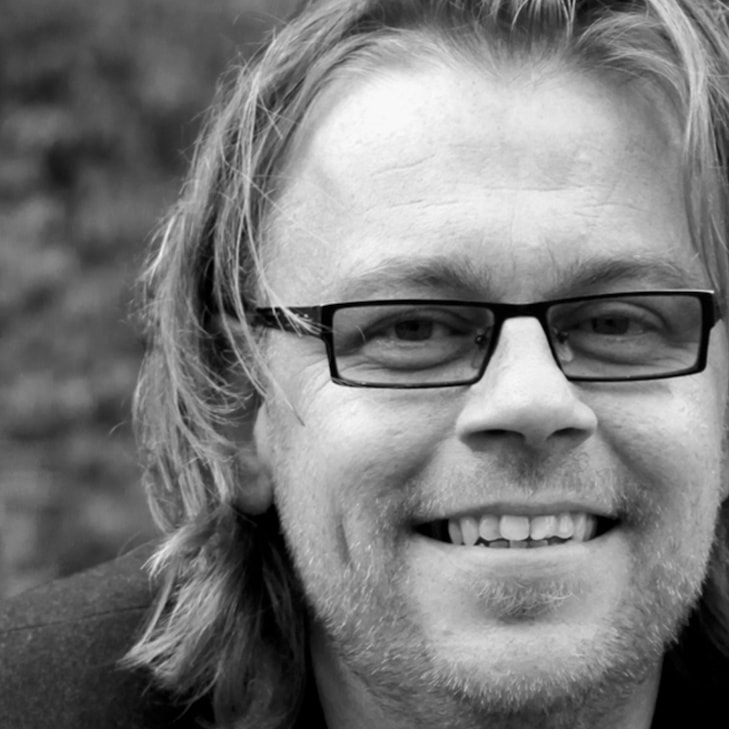 With his background as an engineer, and now designer at LEFF, he creates unusual designer products. 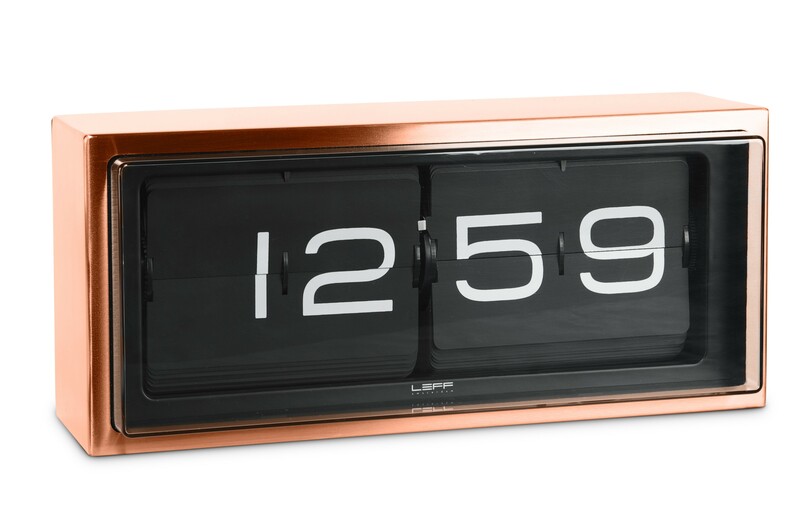 This Brick clock is also available in stainless steel.